"Too good to be true," said the CIO of a top construction company, when one proposal was submitted in the Information Management workshop of a Nuclear Power Plant project. We were trying to solve the system integration problems among three enterprises of the joint venture, where each company insisted on using their own set of applications (more than 50 systems per company), and yet we had to seamlessly interface those and ensure all the information gathered was accurate, consistent and complete. The systems for plant project execution included 2D/3D CAD, material and procurement systems, scheduling tools, construction management tools etc. The requirements were to integrate company A's systems, B's systems, and C's systems for every phase of business activities such as engineering, procurement, and construction. In fact, the solution was simple. It focused on data, not business processes. It needed no rocket science but combined existing technologies. 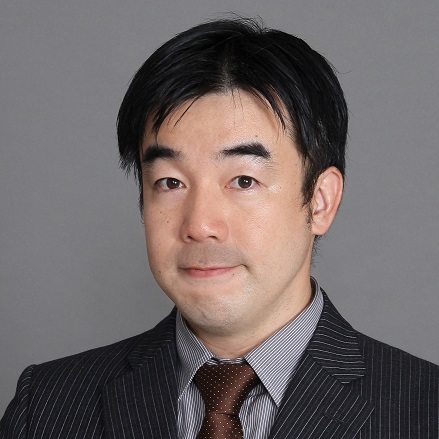 Mikitaka Hayashi has 30 years of experience in Project Management and IT Management in the construction industry and 20 years of extensive experience in data management. He worked in various countries in South East Asia for 25 years before joining the JGC Corporation in Japan, working as their Chief Technical Manager and Project Information Manager. He has specialized in System Architecture and Data Modeling, particularly in the implementations of Generic Data Models in real world application systems. Recently, he has led the data integration among multiple enterprises in Joint Venture projects. 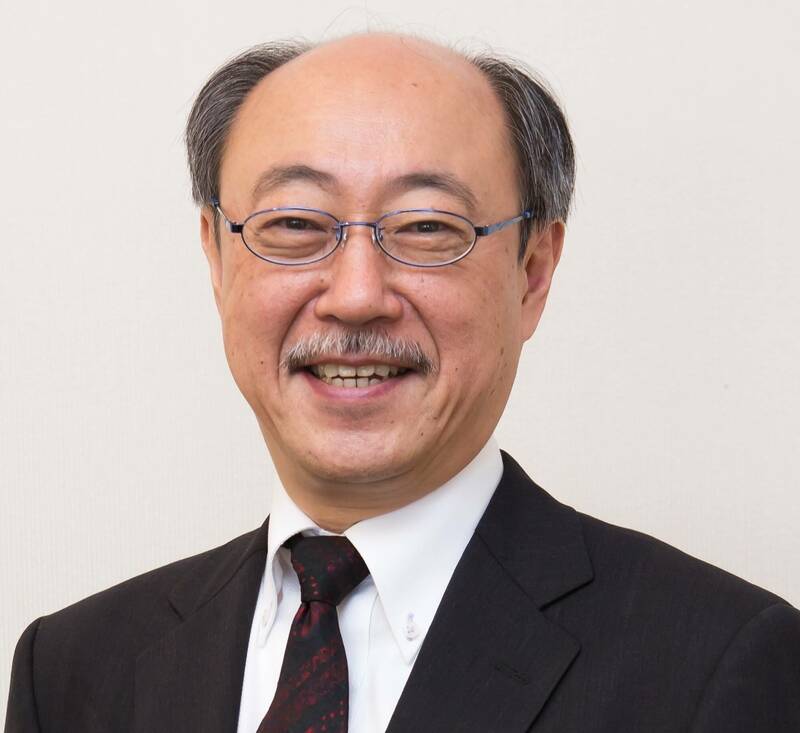 He has been Vice President of the DAMA Japan Chapter and often speaks at conferences in Japan, introducing international concepts and standards into Japanese industries. Taisei Yoshimura had been working as a system integrator and data modeler in Ulsystems Japan and joined JGC Corporation in 2015. His extensive experience in manufacturing system architecture is contributing to building the Joint Venture Integrated Data Hub.